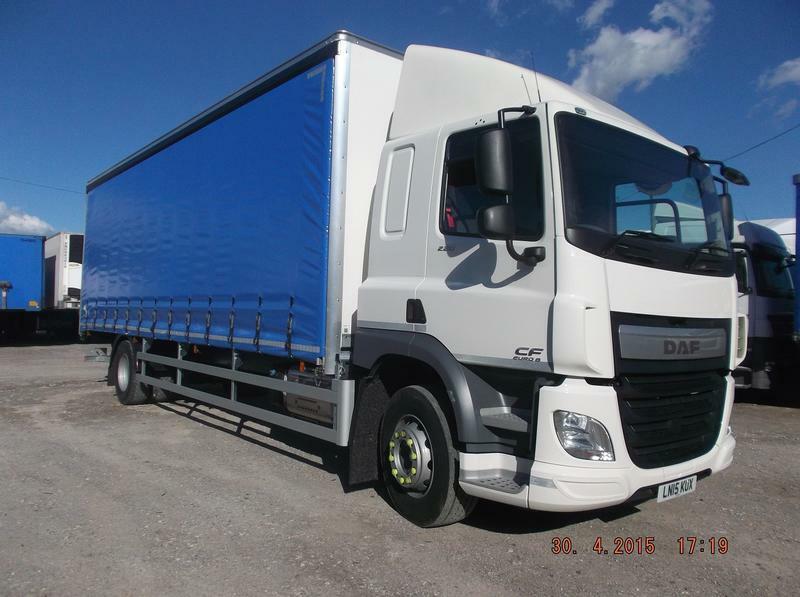 Dawsondirect is your first choice for national truck and trailer sales. 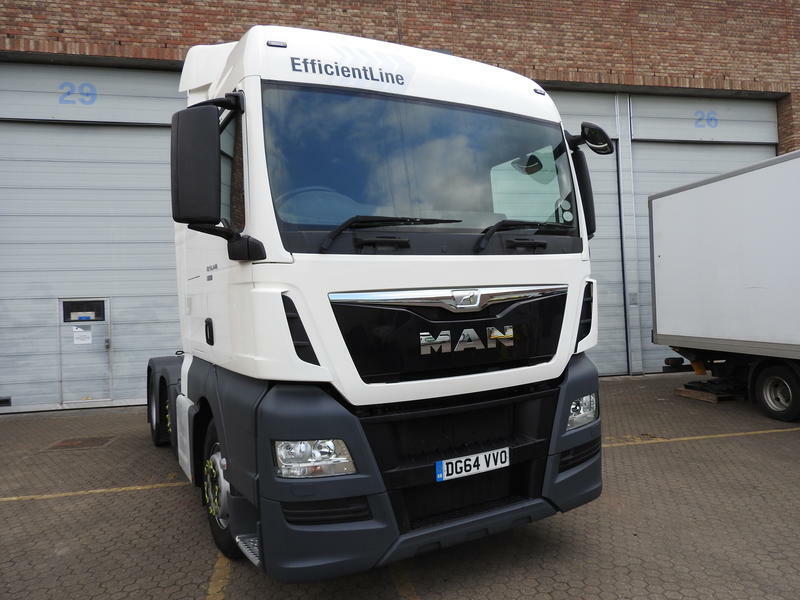 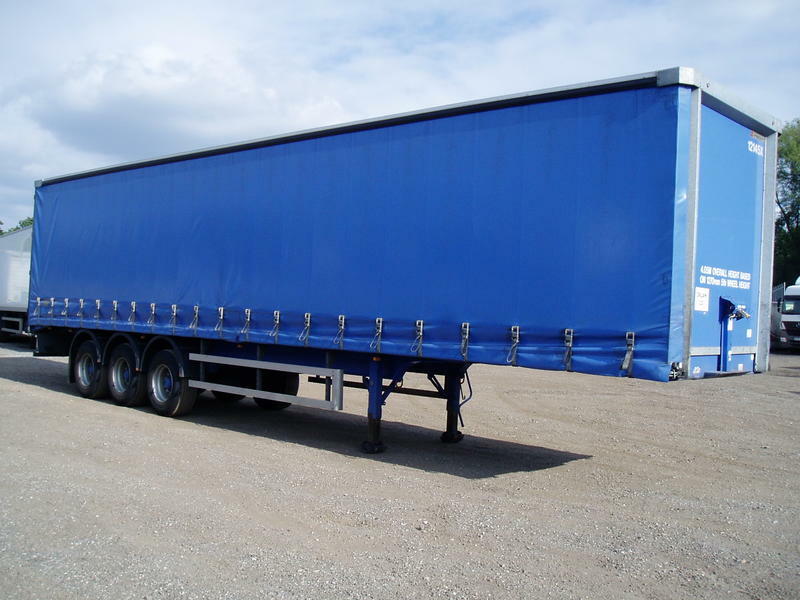 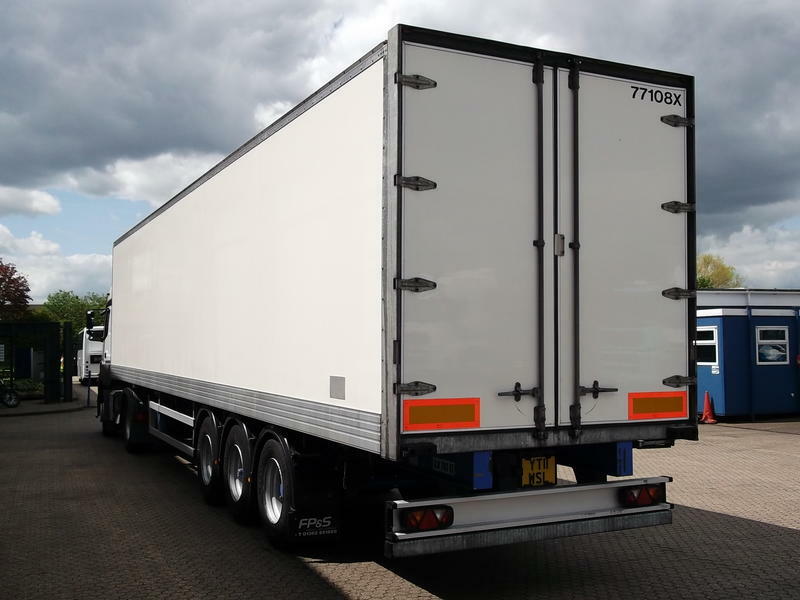 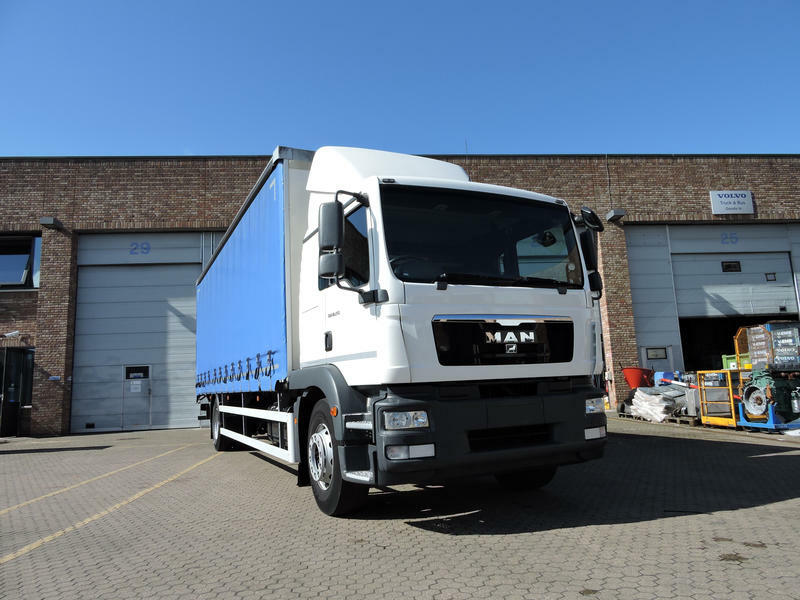 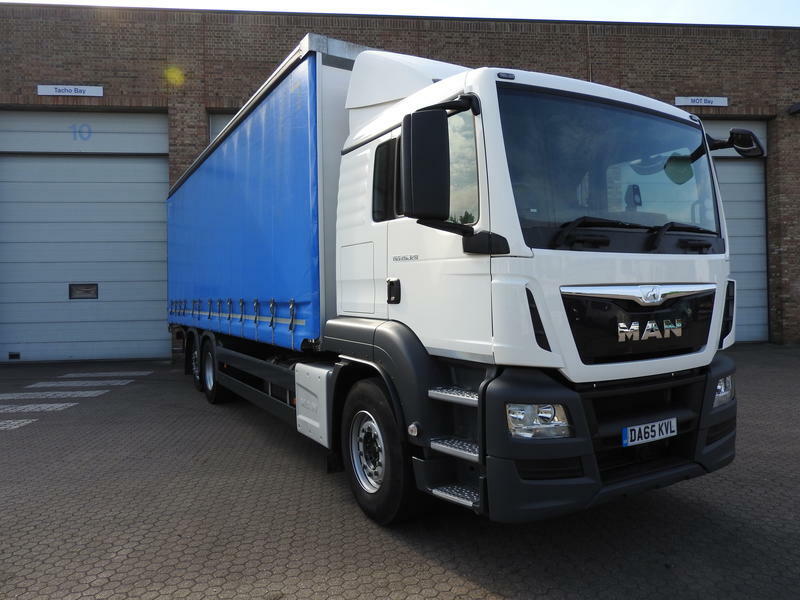 Wherever you are in the UK you can choose from our extensive range of tractors, rigid bodies (curtainside, box and refrigerated) and trailers (curtainside, box, skeleton and refrigerated). 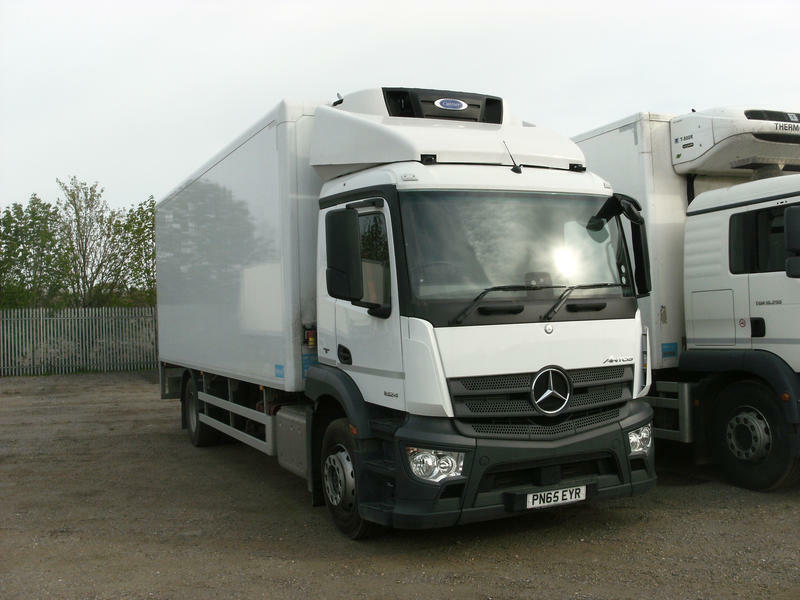 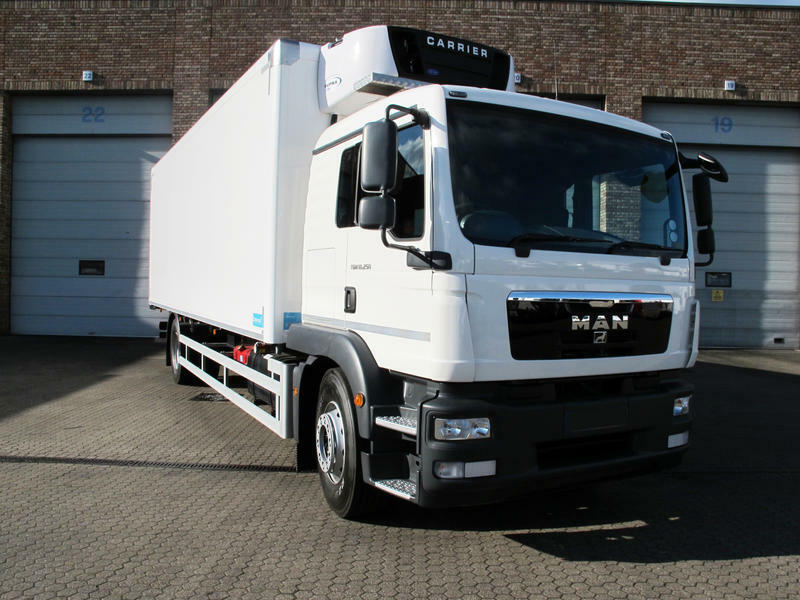 Our stock comes from our own national rental fleet and you can be sure that it has been serviced and maintained to the very highest standards to give you years of trouble free service. 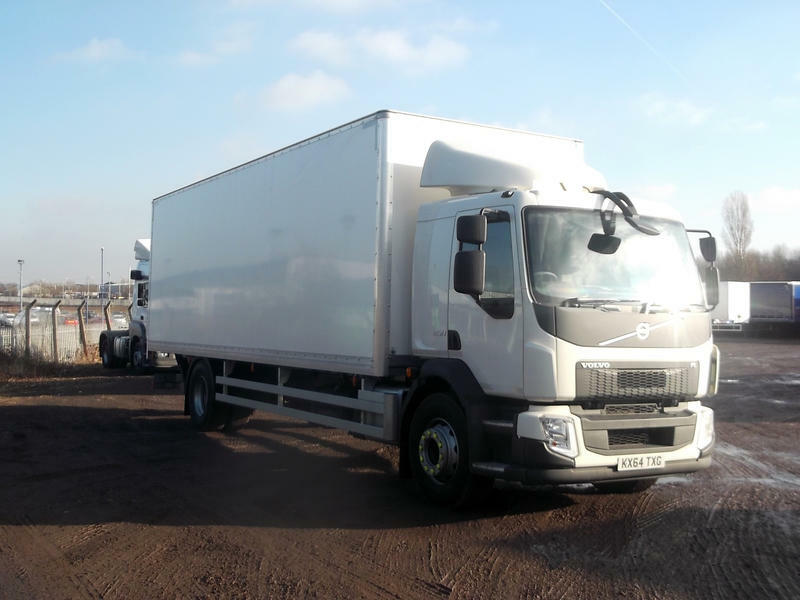 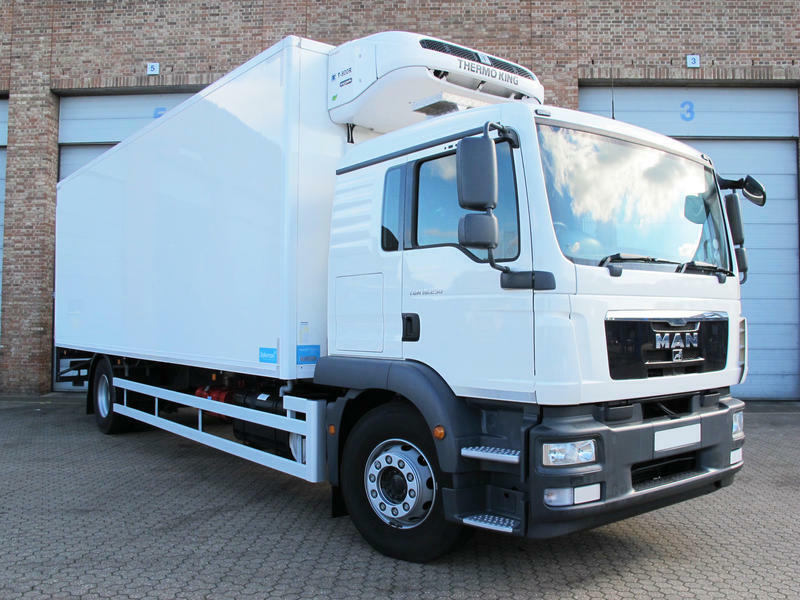 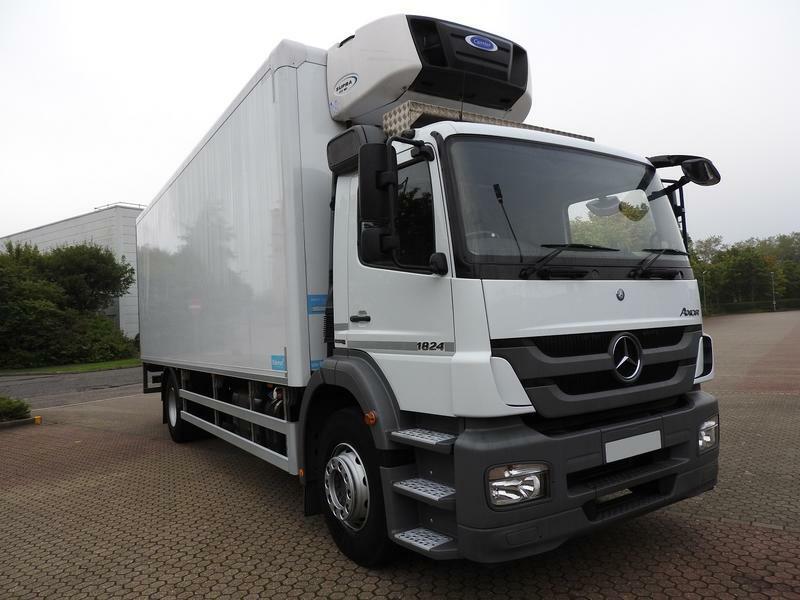 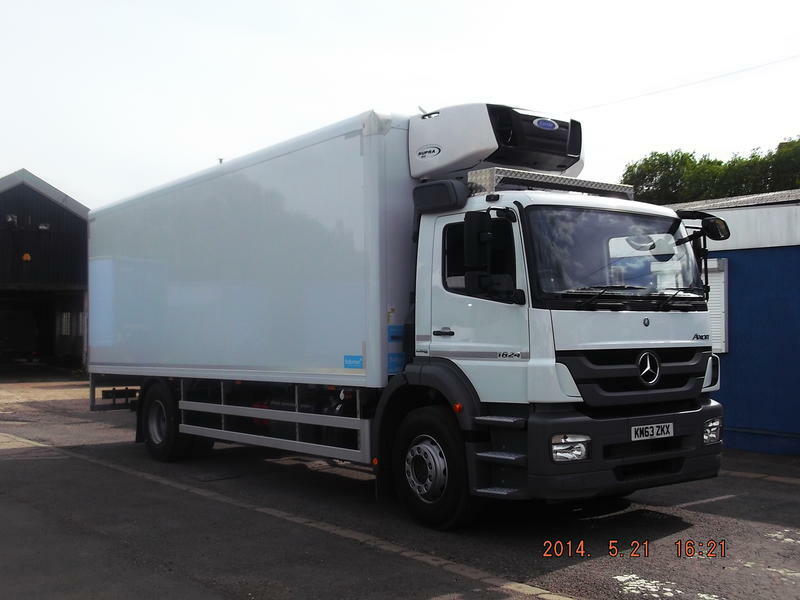 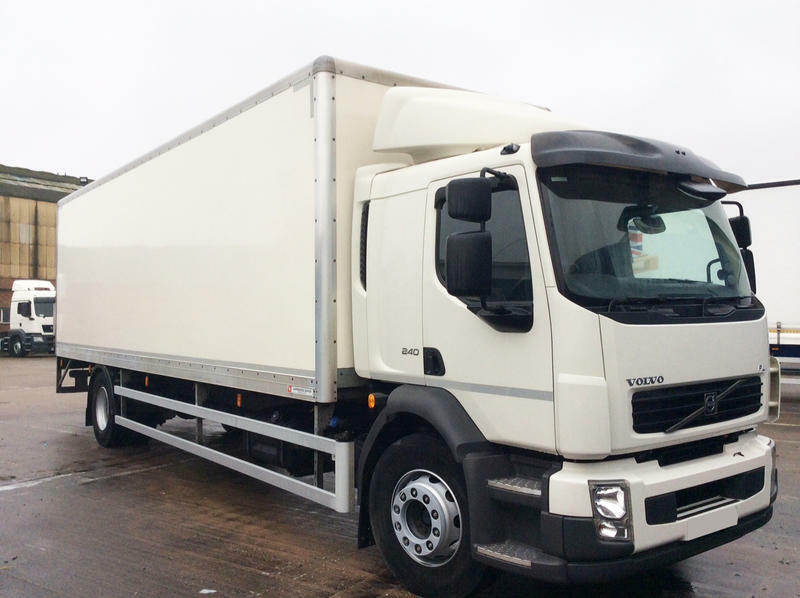 Whatever your heavy commercial need from a 7.5t refrigerated truck to low mileage tractors to a 26t trailer, Dawsondirect can help you!